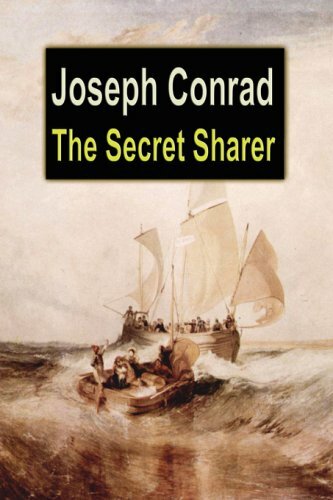 The Secret Sharer is a popular early 20th century novel written by author Joseph Conrad. The story taking place at sea, is told from the perspective of a young sea captain. Not knowing his crew ahead of time except for the previous night, he struggles to see if he can life up to the authority role that is a must among captains. The three stories contained in this volume take rank with the most mature and romantic of Conrad's work. The charming love and adventure of the life which he depicts in remote places confirm the belief that he is among the greatest creative writers. The story reflects the physical and psychological shock Conrad himself experienced in 1890, in the Belgian Congo. The narrator, Marlow, describes a journey he took on an African river, witnessing the brutalization of the natives by white traders.